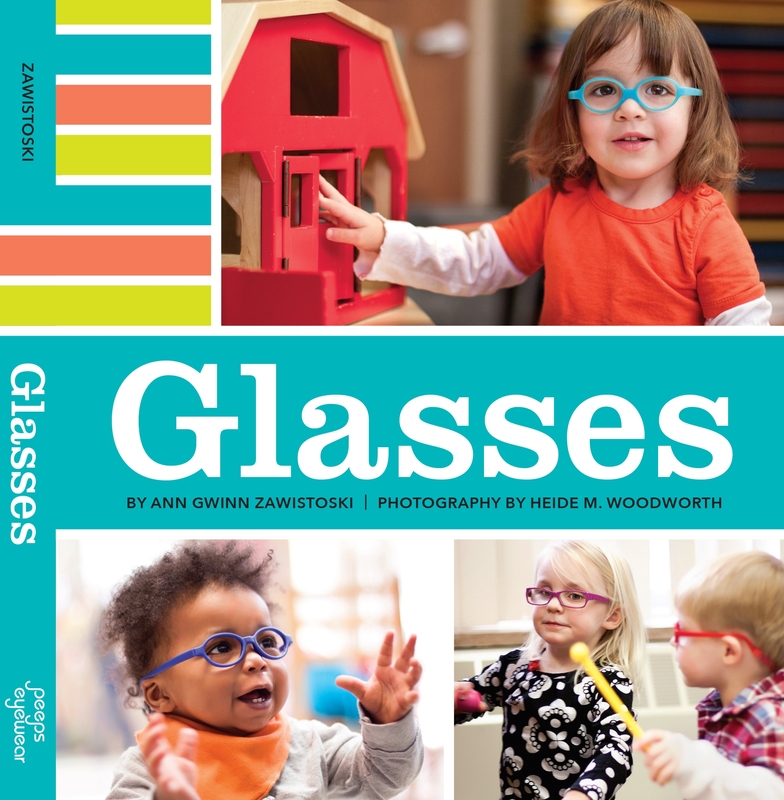 Poll: Who picks out the frames for your child’s glasses? So I originally intended to give Zoe more freedom to choose her new glasses, but it ended up being much more of a collaborative decision (that sounds nice, doesn’t it?). How about you?